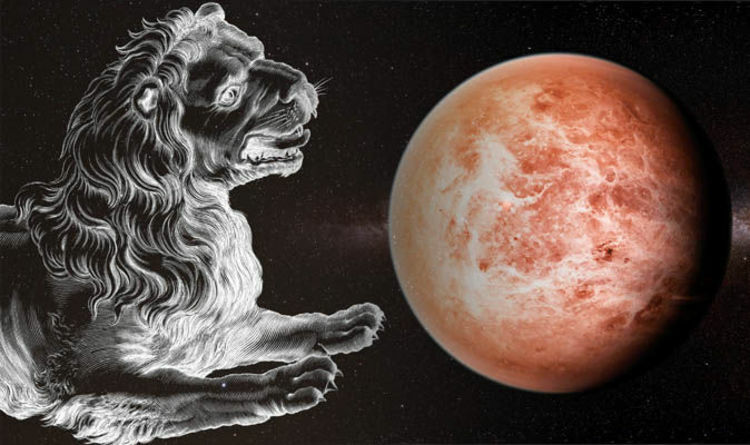 TODAY'S daily horoscope comes with the Moon in Leo and Venus retrograde – but how will this affect your daily zodiac reading and horoscope? Astrologers worldwide are touting today as one of the most important days in the astrological calendar because Venus goes retrograde. In astrology, Venus is the planet of love, money and affection but also rules tastes and beliefs. When a planet goes retrograde, it appears to move backwards in the skies in a direction opposite to the other bodies in our solar system. Venus retrograde occurs roughly once every 18 months and lasts for about 40 days. For astrologers, this is a time to reflect on past unsolved deals and looses ends, giving people an opportunity to sort out their unfinished business. 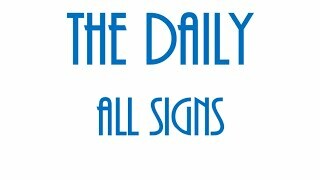 Astrologer Marina, of MarStars Astrology Insights, said today is an extremely important day to look out for. 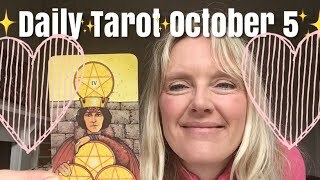 She said: “This event happens once every 18 months and this is very important for our relationships, for our communication with others, for all kinds emotional issues and of course financial issues, because Venus is in Scorpio. The astrologer said 40 days from now when Venus leaves retrograde, you need to be “extra careful” about your relationships, emotions and communication. She said the end of Venus retrograde is not a time for marriage or starting a new relationship if you want it to last – the horoscope will work against you. The astrologer noted a so-called semi-sextile between Mercury and Jupiter today is another important aspect to look out for today. A semi-sextile in astrology is a 30-degree aspect between two planets in an orb of one to two degrees. Semi-sextiles typically connect two consecutive signs of the horoscope. According to Marina, the Mercury-Jupiter combination is a positive one for learning new things, travelling, intellectual work, communication or even just receiving support from others. She said: “Dream big today, connect with others, ask for advice, ask for help, learn, investigate and you may notice that today you are really productive when it comes to those issues." The transit Moon is also in Leo today, which is great for anyone hoping to wind-down tonight and have some fun. Marina said the Moon in Leo is all about fun, entrainment, enjoying your life and spending time with your children. But it could also be a time for focusing on “some creative art projects”.